Literary scholar, professor, and poet J. Lesslie Hall is best known for his 1897 translation of the Old English epic poem "Beowulf." The famous plot focuses on the titular character of Beowulf, a Scandinavian hero who comes to the aid of the Danes to save their land from a humandemon monster named Grendel. After defeating Grendel, Beowulf must then kill Grendel's mother. He returns to Scandinavia with more fame and accord and eventually becomes king. Then fifty years later, a dragon attacks his kingdom, and the hero must fight once again to defend his title and his honor. What makes "Beowulf" a lasting classic is its depiction of the Norse traditions and culture. The people have strong connections inherent within a kinship society; if someone was killed, it was the family's duty to exact justice or receive payment for the death. "Beowulf "also shows an interesting dichotomy between the Norse pagan religion of when the story is set paired with the monotheistic Christian storytellers. Many scholars debate the epic poem's true stance on religion, but the tale gives an accurate depiction of how paganism deteriorated as monotheism flourished. 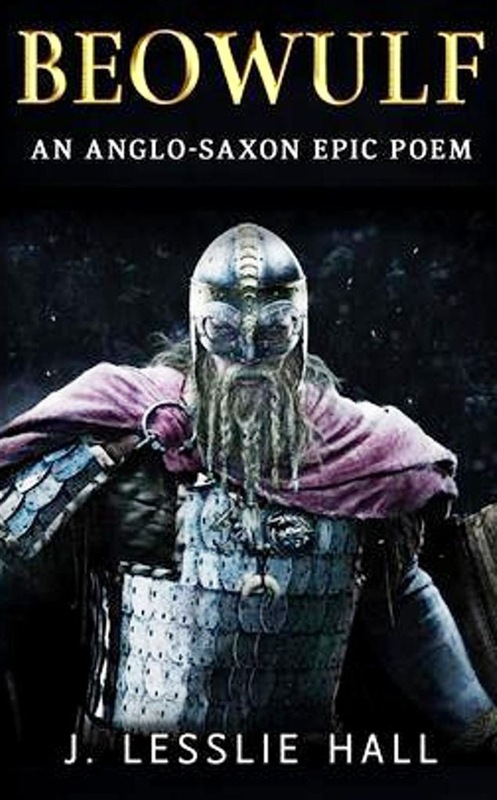 Regardless of the reader's intent, though, Lesslie Hall's translation of "Beowulf" is a mustread for anyone interested in classic AngloSaxon literature. Acquista Beowulf in Epub: dopo aver letto l’ebook Beowulf di Anonymous, J. Lesslie Hall ti invitiamo a lasciarci una Recensione qui sotto: sarà utile agli utenti che non abbiano ancora letto questo libro e che vogliano avere delle opinioni altrui. L’opinione su di un libro è molto soggettiva e per questo leggere eventuali recensioni negative non ci dovrà frenare dall’acquisto, anzi dovrà spingerci ad acquistare il libro in fretta per poter dire la nostra ed eventualmente smentire quanto commentato da altri, contribuendo ad arricchire più possibile i commenti e dare sempre più spunti di confronto al pubblico online.